Images on Aluminum, New Bedford, Ma. Massachusetts, Fine Art Scanning and printing in New England. 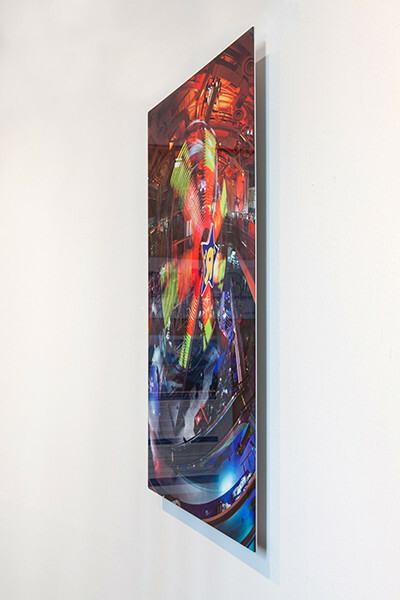 Your image is printed and then transferred to a piece of aluminum. 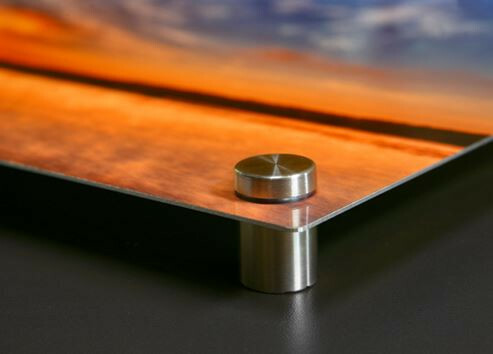 Selecting the "Aluminum Clear" option will allow the metal surface to show through your image. If you select "Aluminum White" the image will be transferred to a piece of aluminum prepared with a white coating, this mimics the look of printing on paper. 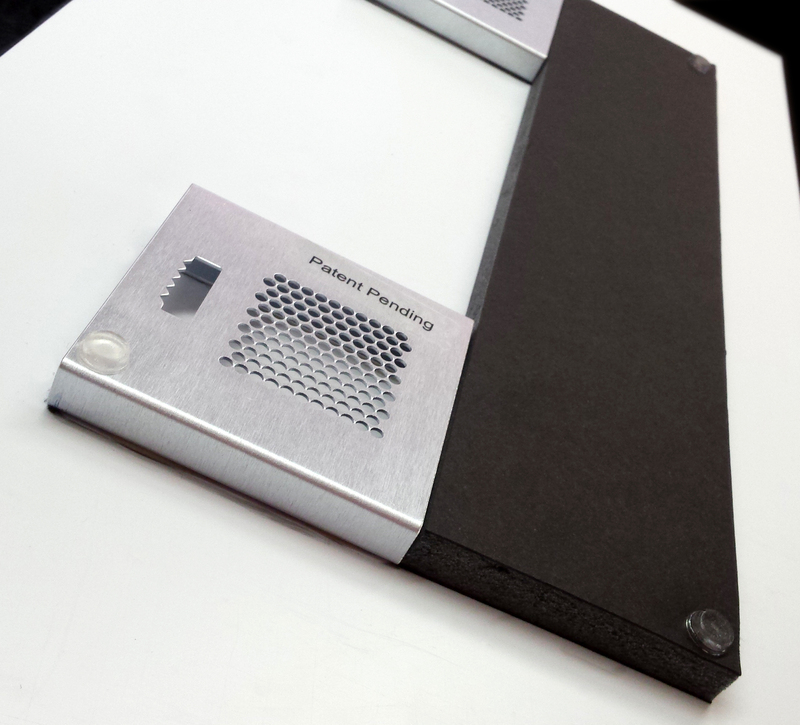 There are two surface finishes available, glossy and matte. 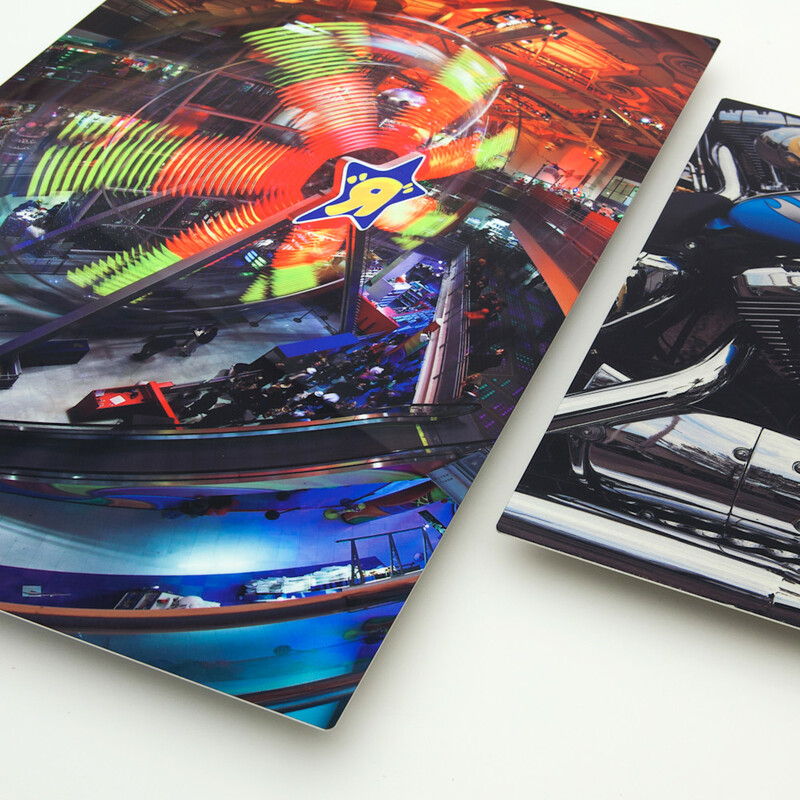 Aluminum prints can also be backed with Dibond® to give them a bit more rigidity. Dibond®, the Ultimate Substrate, is a rigid, durable aluminum composite material consisting of two pre-painted sheets of .012-inch aluminum bonded to a solid polyethylene core.